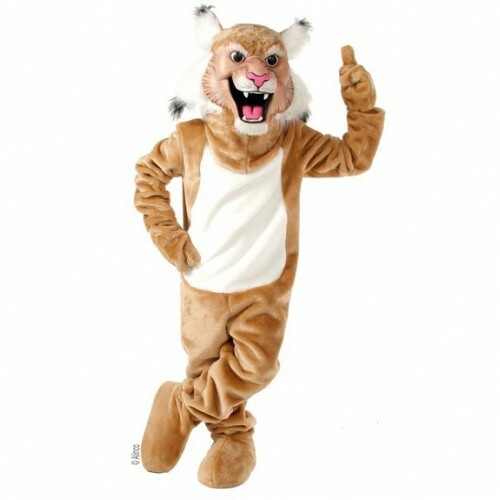 Many high school events, usually sport games or competitions, have big cat mascot costumes that are full of energy and enthusiasm. They get the crowd excited, which gets the team into the game. They have the ability to bring more fun and joy to a game than cheerleaders do and, even if a person is not into the game, every person gets into what is happening when there is a mascot. 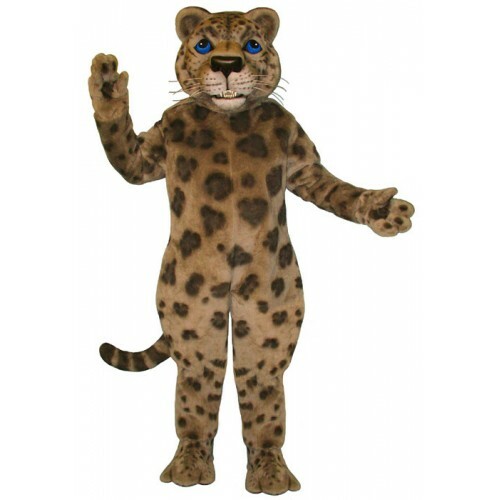 Cheer Etc has a huge selection of cat mascots, panther mascot costumes, and wildcat mascots to choose from. There are so many available on the site, and in many different forms, so every school and team can find something that is the best fit for their needs. You can even change the fur color so that it will fit in with your school colors. 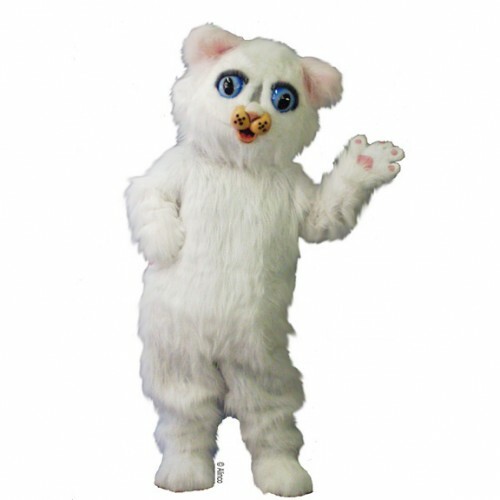 We can make your cat mascot costume in just about any standard color and at usually for extra charge. With offering the guaranteed lowest price and having a fast two week turnaround time, Cheer Etc will have your mascot ready to send the competition back to where they came from in no time!